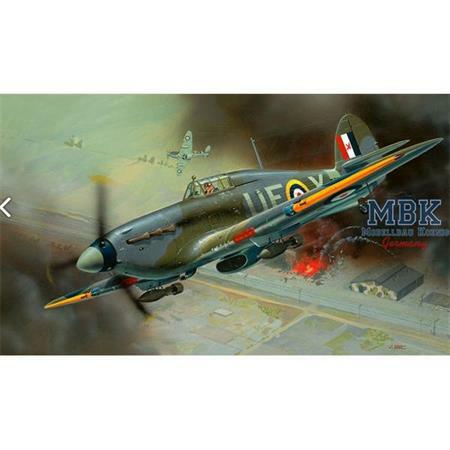 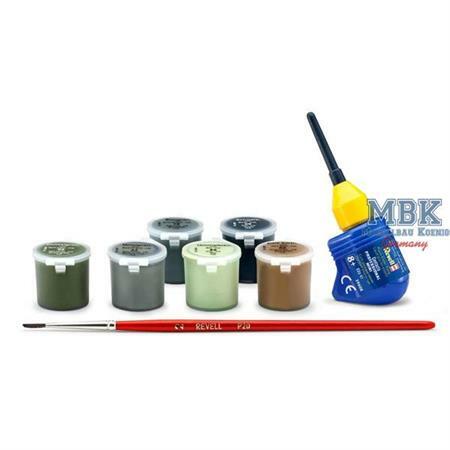 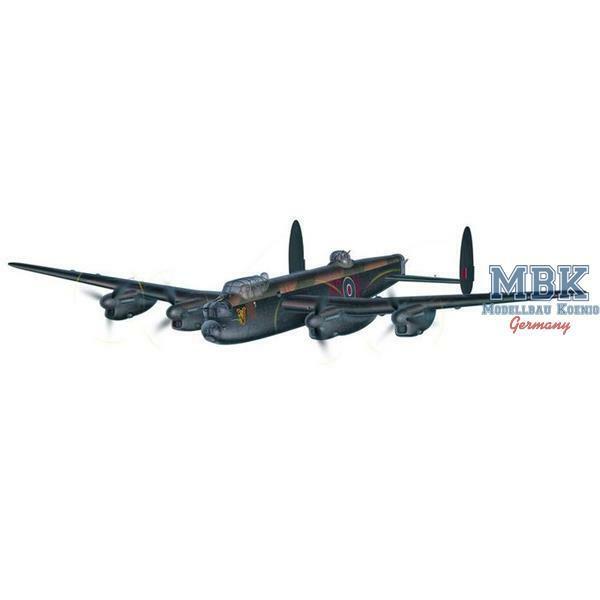 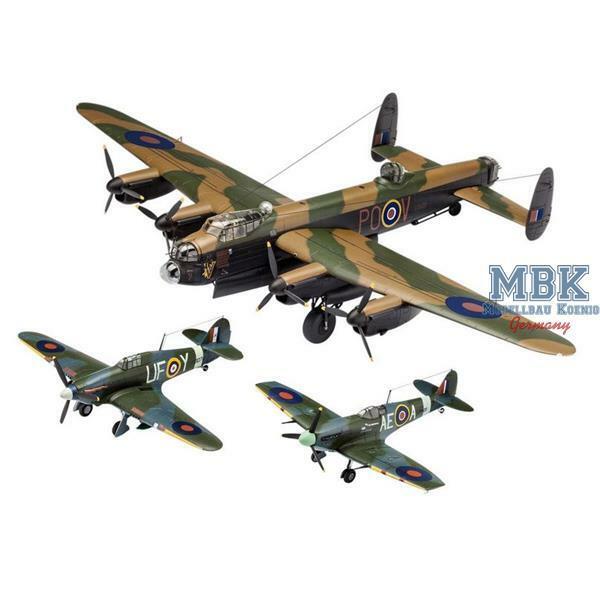 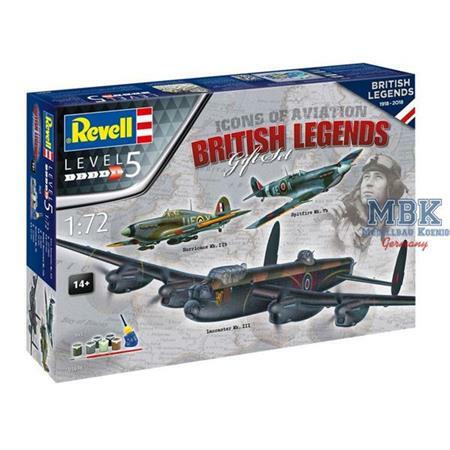 This set contains model construction kits of the most well known British aircraft of the Second World War. The highly manoeuvrable Spitfire, as indeed the second fighter aircraft the Hurricane belong to the then most prolific aircraft in the world. The four engine Avro Lancaster entered service at the end of 1941 and during the Second World War flew a total of over 156,000 missions.